The World Tourism Organization (WTO) commended the Greek tourism sector for its record-breaking performance in 2018, greekcitytimes.com reports. More specifically, on Sunday, the WTO congratulated Greek Tourism Minister Elena Kountoura via their tweeter feed. 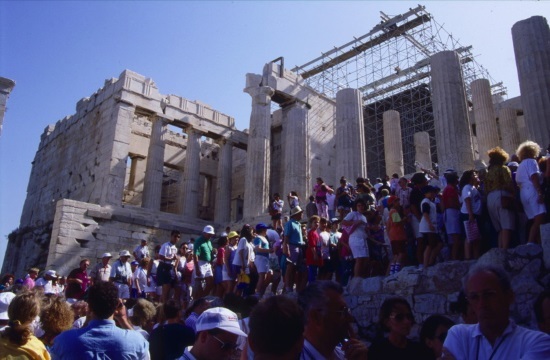 Greece ended 2018 with a new historical record for tourism, as 33 million international tourists made their way through the country and revenues in the sector surpassed 16 billion euros.